For healthy urinary tract. 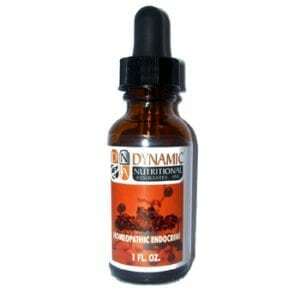 D-Mannose is a simple sugar that occurs naturally in some plants, including cranberries. Although small amounts of D-Mannose are metabolized by the human body, much of it is rapidly excreted in the urine. In the bladder, D-Mannose can adhere to undesirable foreign substances, preventing them from sticking to the lining of the bladder. 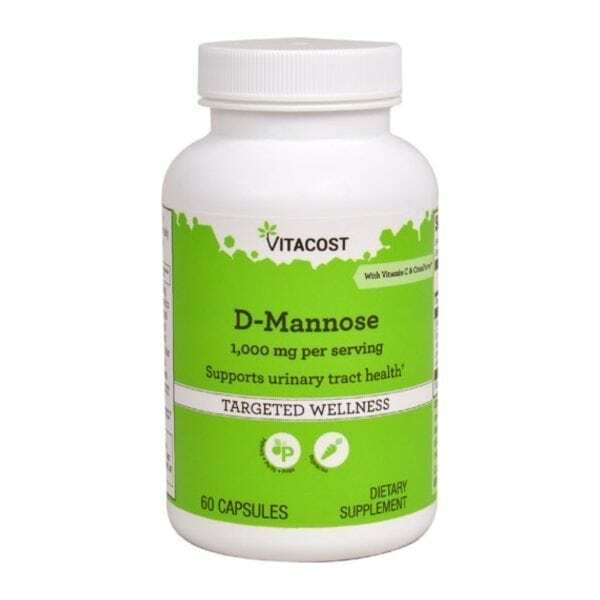 Because insubstantial amounts of D-Mannose are used by the body, it does not interfere with blood sugar regulation.